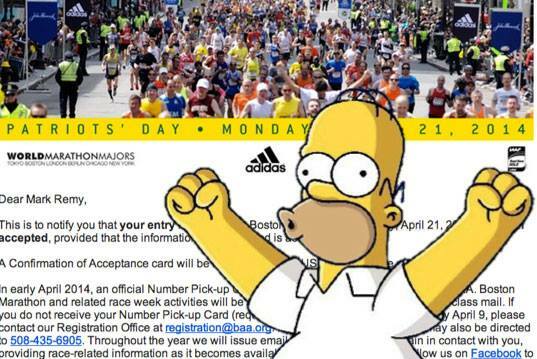 A Note To My Future Self That Summer Marathon Training IS Worth It! The Hiatus Is Over. It’s Comeback Time. Hey Running, Let’s Be Friends Again, OK? Want to "run" with me? 1. I love this, especially because I’m a week away from my one-year marathon anniversary! 2. Shared by my girl Jenny, we’ve all decided this needs to be turned into an alarm tone. 3. 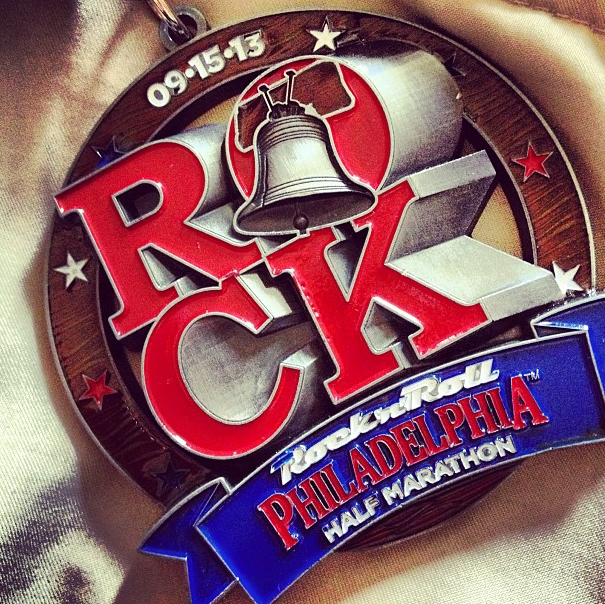 My roomie Kelsey DOMINATED her very first half-marathon in Philly! Couldn’t be more proud of her! 7. Marathon Survival Strategies, including: “Do not, under any circumstances, think, ‘Where, for the love of god, is the 2-mile mark? '” // This is hysterical and totally worth a read. 8. I cannot get enough of this. 9. 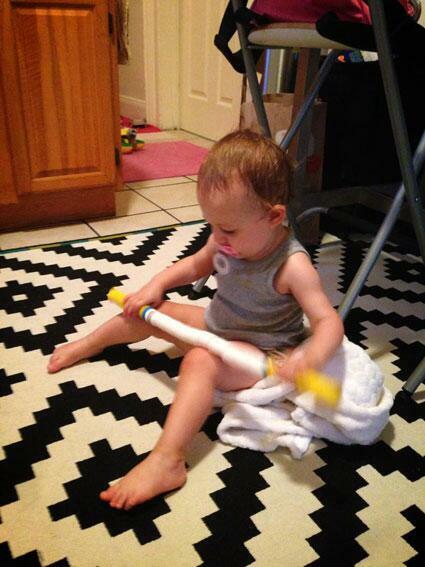 A photo of RW Gear Guy’s daughter aka “Gear Baby,” who has already figured out how to use the stick. Adorable. 10. 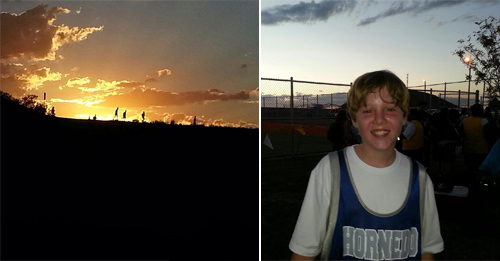 My youngest brother has started running cross-country for his middle school team. And get this, he’s only 13 and has already figured out how to run for fun without getting bogged down by his brain. Totally jealous. I hope he continues to run just for the enjoyment of it; that’s the way it should be. Love that kid way too much. What are your favorite things from the month of September? Share ’em with me in the comments below!